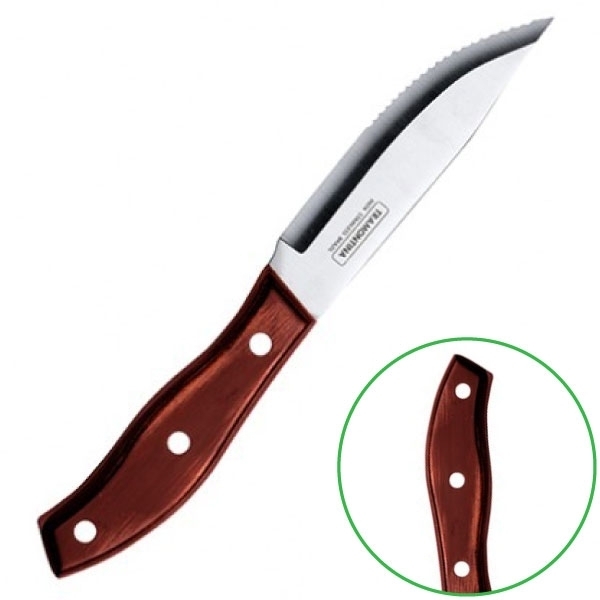 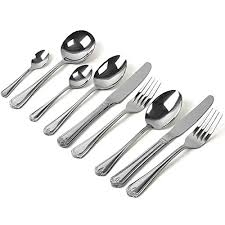 Cutlery at cheap wholesale prices. 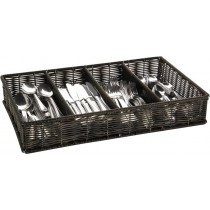 An extensive range of high-quality, expertly designed stainless steel catering cutlery sets from world leading brands including Genware, DPS and Elia, ideal for use in establishments such as restaurants, hotels and cafes, as well as at home. 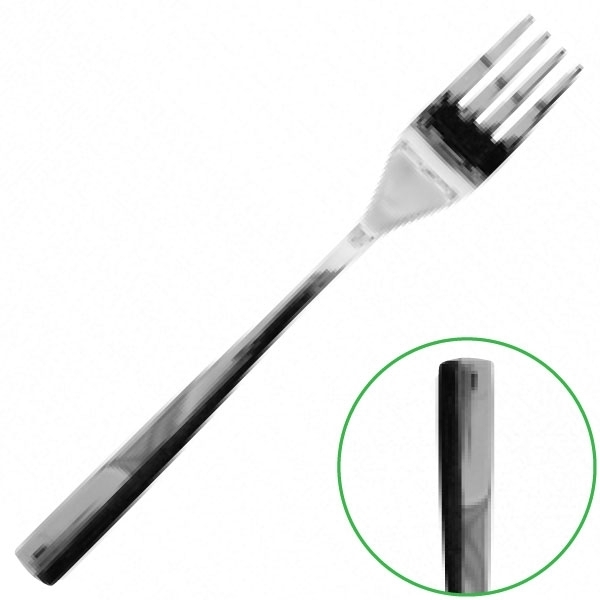 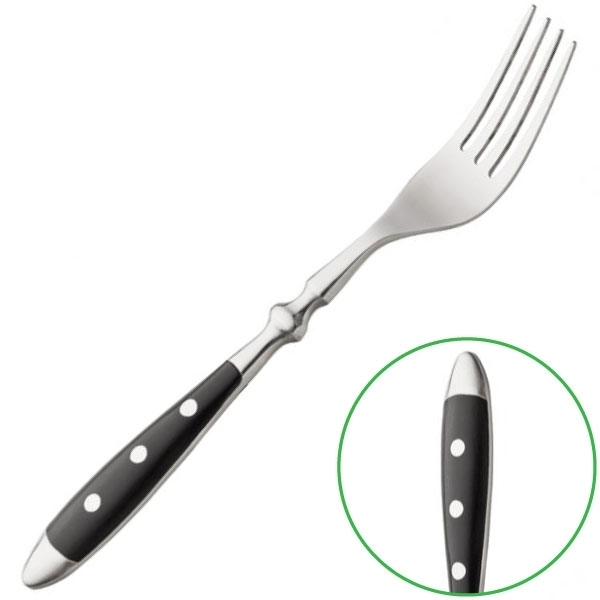 Our cutlery collections offer a style and shape to suit all levels of food service, whether you wish to add a touch of class to your fine dining establishment or provide hard-wearing canteen / cheap cutlery for a more casual dining experience. 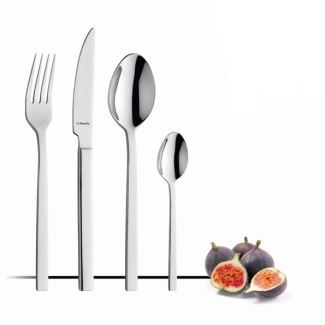 Take a look at our guides on the best cutlery and flatware to buy and how to care for it. 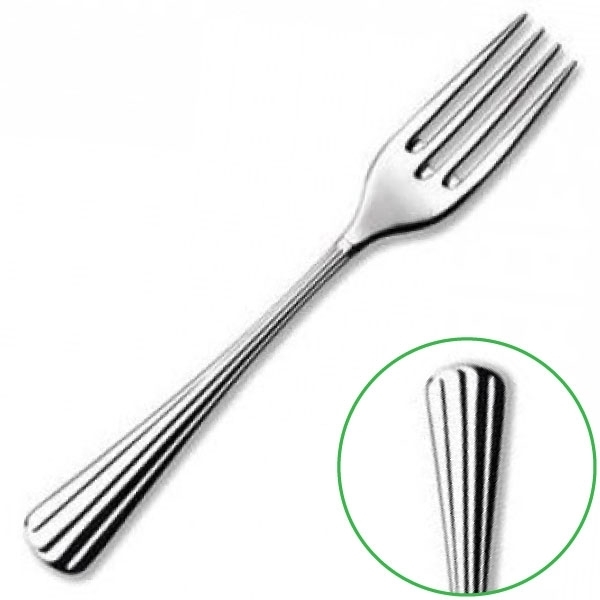 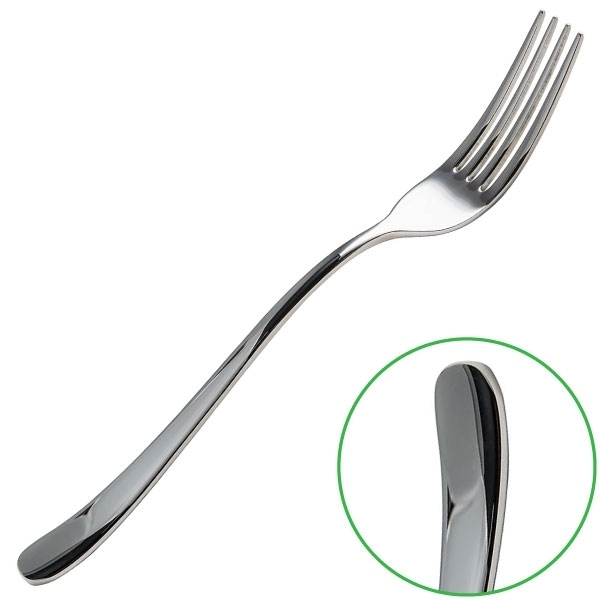 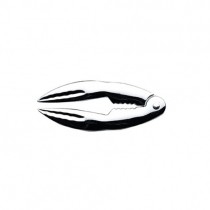 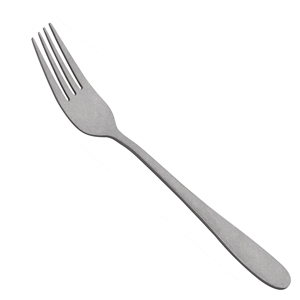 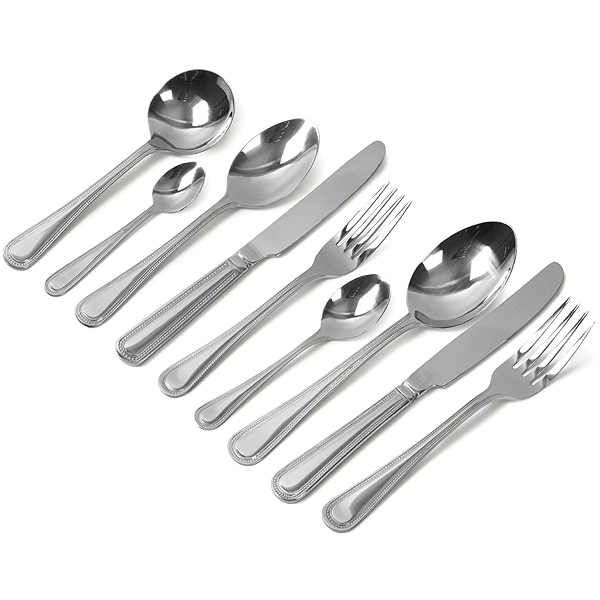 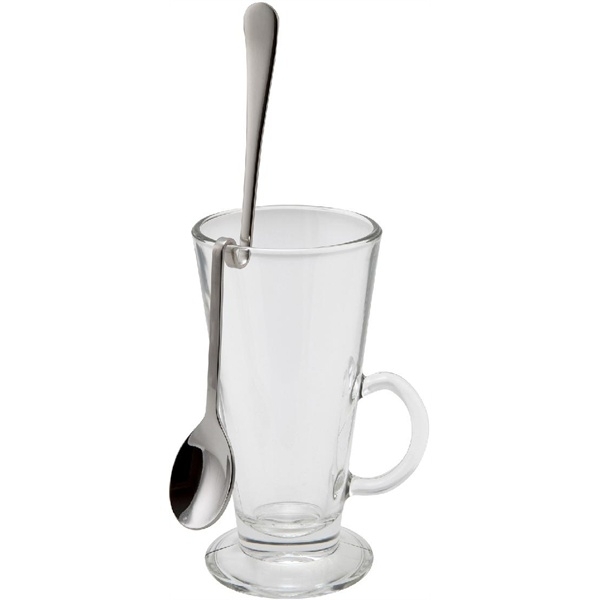 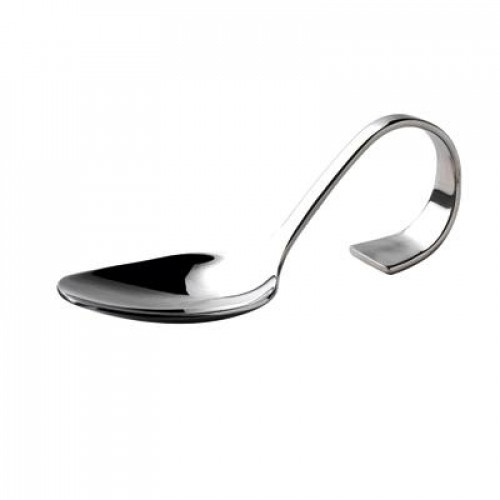 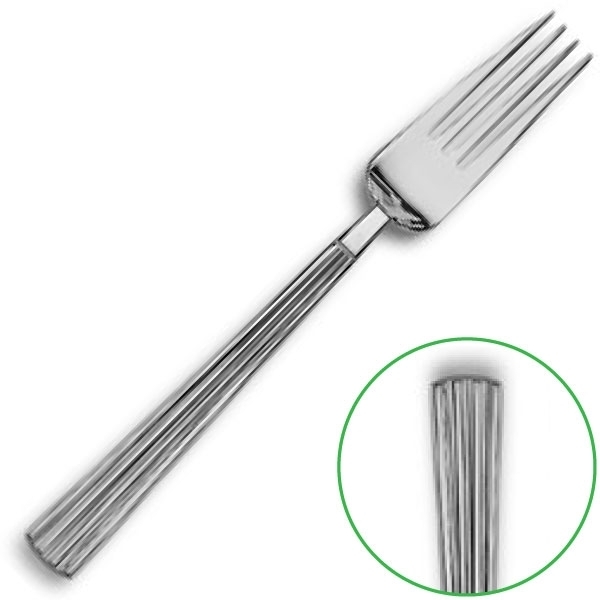 Choose from cheap cutlery ranges through to world class fine dining sets of cutlery and flatware. 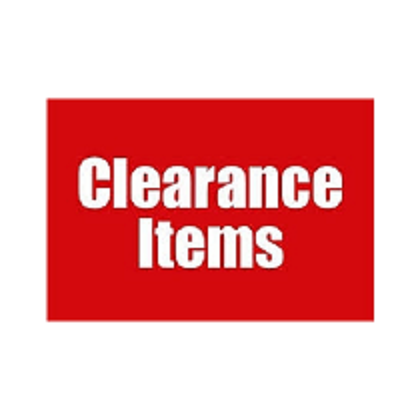 MBS Wholesale sell a wide variety of designs, ranging from classic bead to modern slimline available for individual purchase or bulk buy - all at cheap prices.